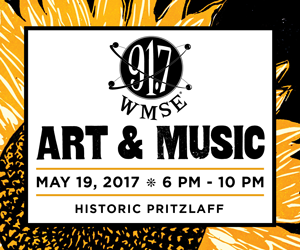 More than 200 artists will contribute their talents to an incredibly special fundraiser for WMSE on Friday, May 19 from 6 p.m. to 10 p.m. All are invited to walk through the doors of the Historic Pritzlaff Building for a unique experience featuring live art, live music, and an auction to raise money for WMSE. Charles Dwyer of the Dry Points will conduct a figuring drawing class. 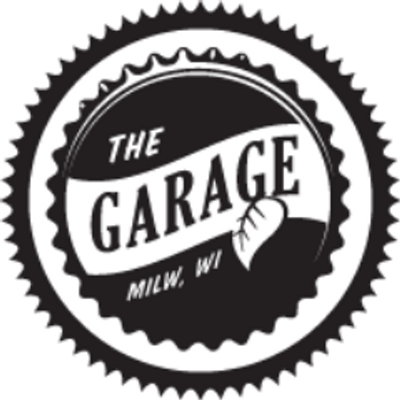 Jeff Redmon will live paint next to graffiti artist Fernando Gonzales who will work his magic on a 10 ft. wall , Von Munz will stencil his highly acclaimed pop art and the Milwaukee Blacksmith will host a live demonstration. Take in the multiple boards painted by internationally renowned artists such as Terry Coffman and Pamela Anderson. All of the artwork will be auctioned to raise money for WMSE. “Art and music have always gone hand in hand from classic album covers such as Andy Warhols Velvet Underground Banana record to the multi-media displays at present day DJ concerts. It makes sense to join both mediums to benefit WMSE,” said Station General Manager Tom Crawford. 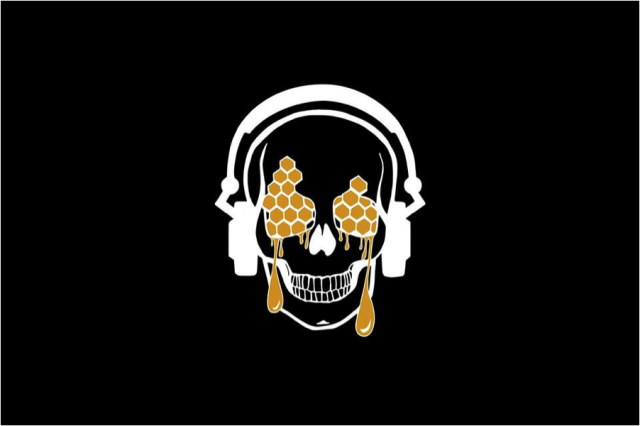 VoodooHoney Records will curate the live music, WMSE DJs will spin, and break dancers will show their moves. Adding to the festive atmosphere, food will be available from area restaurants including: Hi Hat, Transfer, Merriment Social, Hotel Madrid, Lulu Cafe and Nightmares food truck will be onsite. Great Northern Distilling will design craft cocktails. 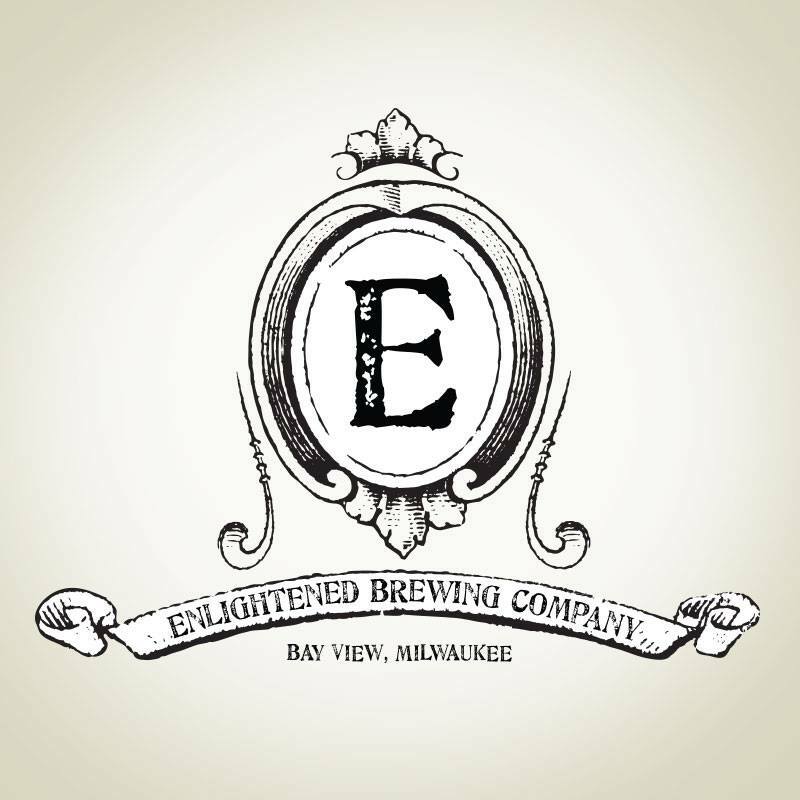 At & Music is presented by The Pritzlaff, Great Norther Distillery, VoodooHoney Records, Enlightened Brewery and made possible by On Milwaukee, Pizza Man, Coast In Bikes and the Shepherd Express. A very special thanks to Cori Coffman and Brett Waterhouse who made this event possible.